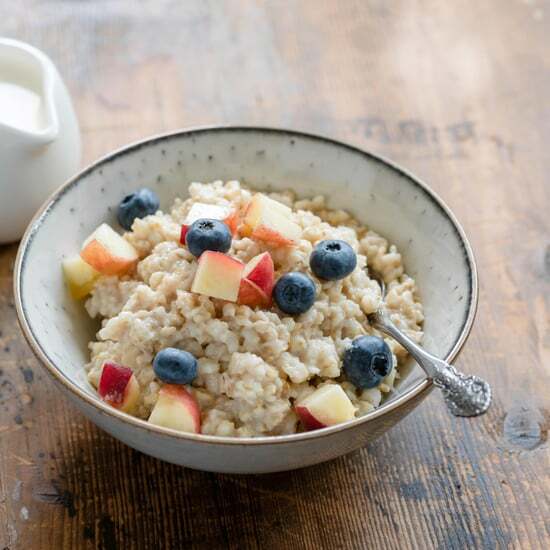 Having a filling and nutritious breakfast every morning is a great way to start the day. 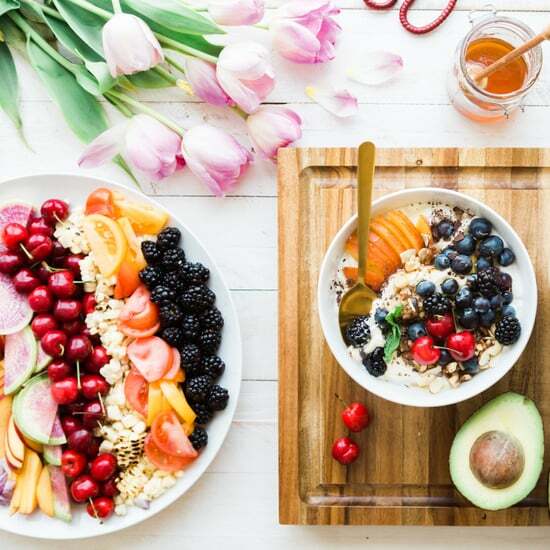 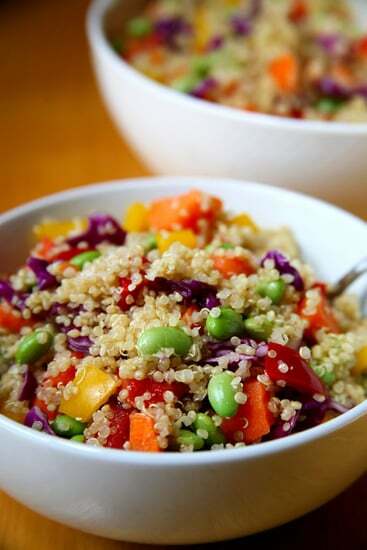 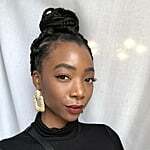 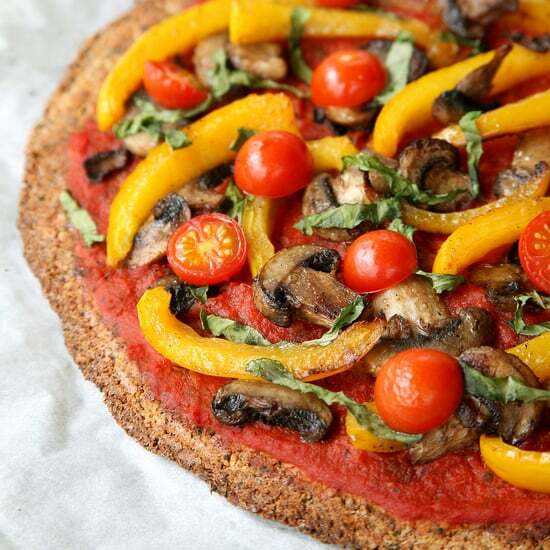 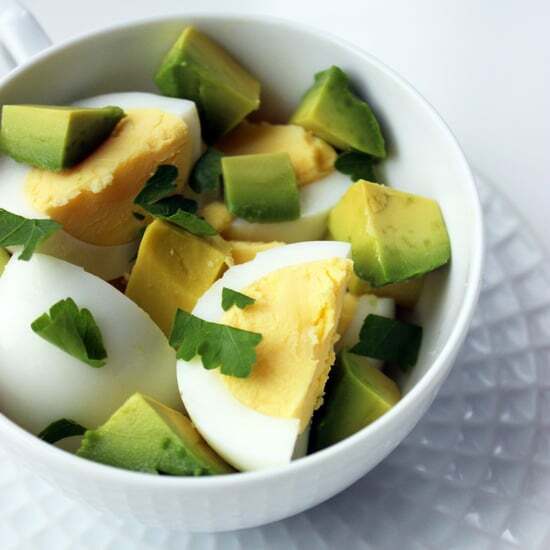 Not only are you lessening your chances of reaching for unhealthy options when you get peckish, you're also energising yourself for the day ahead. 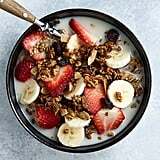 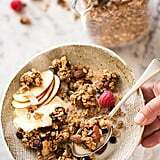 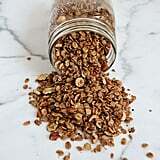 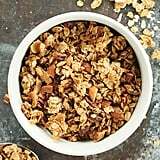 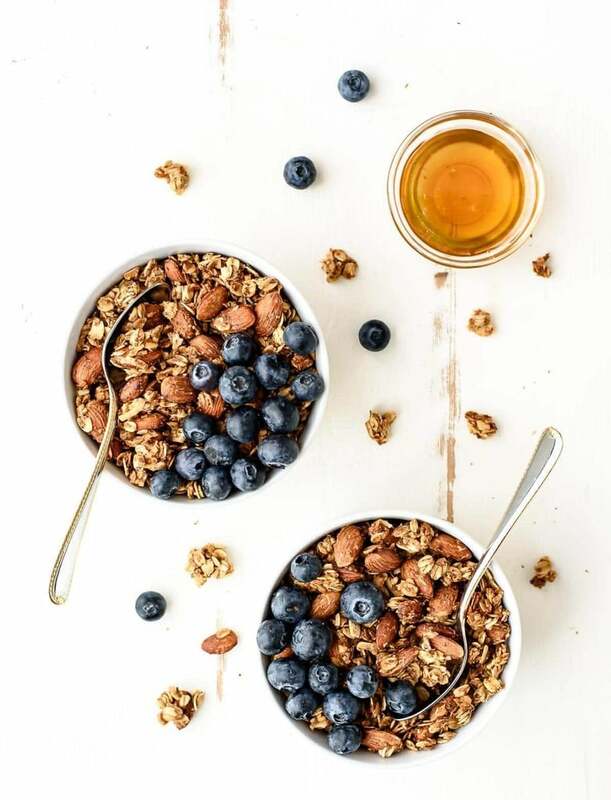 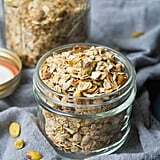 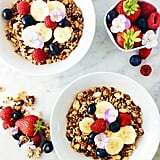 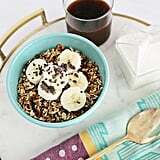 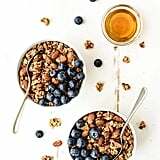 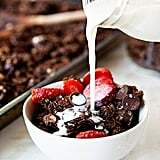 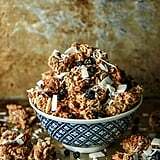 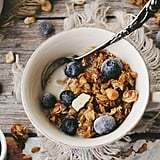 If you love waking up to sweet, nutty and crunchy granola every morning, the following recipes are just what you need to customise your own mix without the excess sugar and unwanted ingredients of store-bought versions.